A man who sneaked out of hospital with a drip attached to his arm to evade police has been jailed for drug offences. 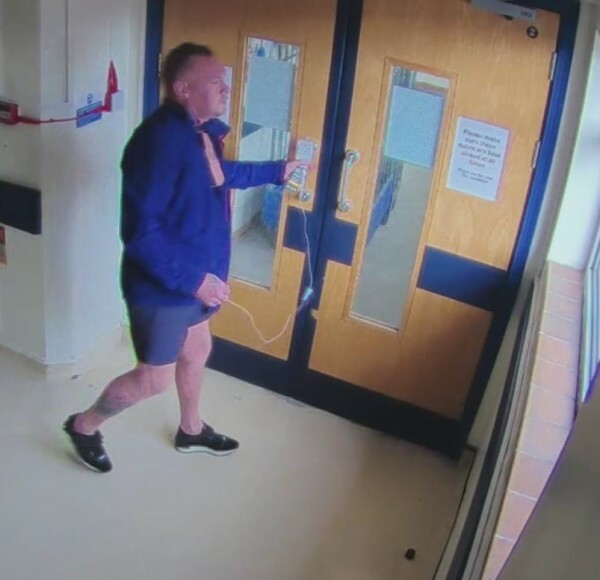 Paul Johnson of Stockport was caught on CCTV leaving the hospital with a drip still attached to his arm as police were on their way, having called at his address to discover he was not there. Johnson would order accomplices to ferry shipments of drugs up to Durham, but after a few police stops on the motorway, the drivers were arrested. Police also intercepted a motorcycle stuffed with £43,000 in cash on its way to be picked up by Johnson. All the defendants pleaded guilty to drug offences and were sentenced yesterday. Johnson was sentenced to eight years, two months for drug offences and a further year for another offence in which he fraudulently claimed more than £80,000. Superintendent Emma Taylor or GMP's Stockport district said: “Despite their predecessors having been locked up already, Johnson and his accomplices clearly didn’t get the message and carried on trying to make as much money as possible by ploughing Class A drugs as far and as wide as they could. 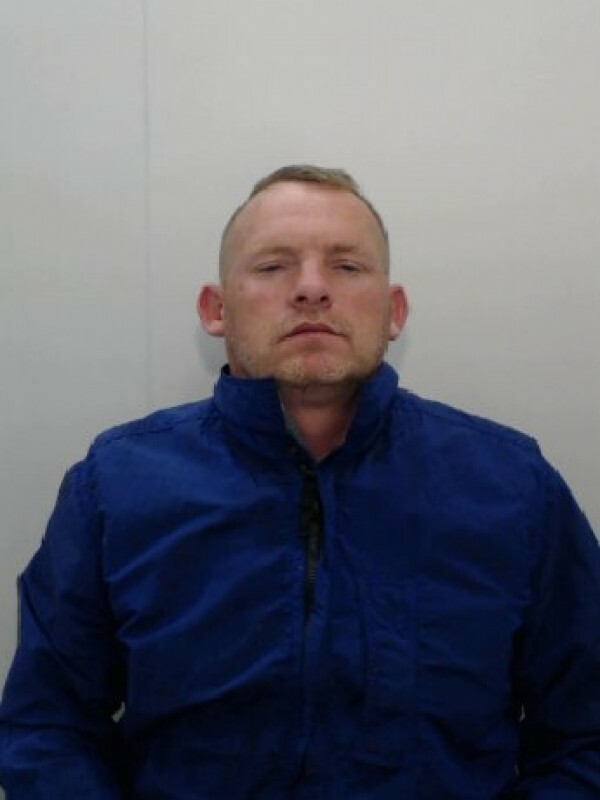 “The work our specialist colleagues in the Serious and Organised Crime Group have done to secure these convictions could not be done without the help of people living in the areas where these type of offenders operate."